Click on this symbol to return to the Menu above. To buy a product it is initially necessary to put that product in your shopping cart. It is highly recommended to create your “clients' account” or to connect on your “clients' account” before starting to do your shopping. Indeed if you are connected under your “clients' account”, when you add an article in your cart, it remains there until you place your order or voluntarily remove it yourself. That will avoid you, in the event of probem occurring during your shopping session of having to restart the session from the beginning. 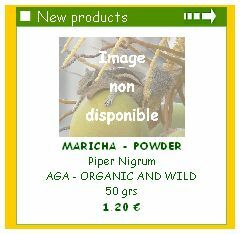 To put the product in your basket it is enough to click either on the image of the product, or on its name. The detailed description of this product will appear then. At the end of the description you will find the button “ADD TO CART”. 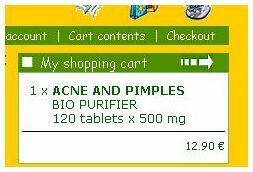 Just click on this button to add the product in your basket ! in the column part of right-hand side in a box having for title “My shopping cart”. 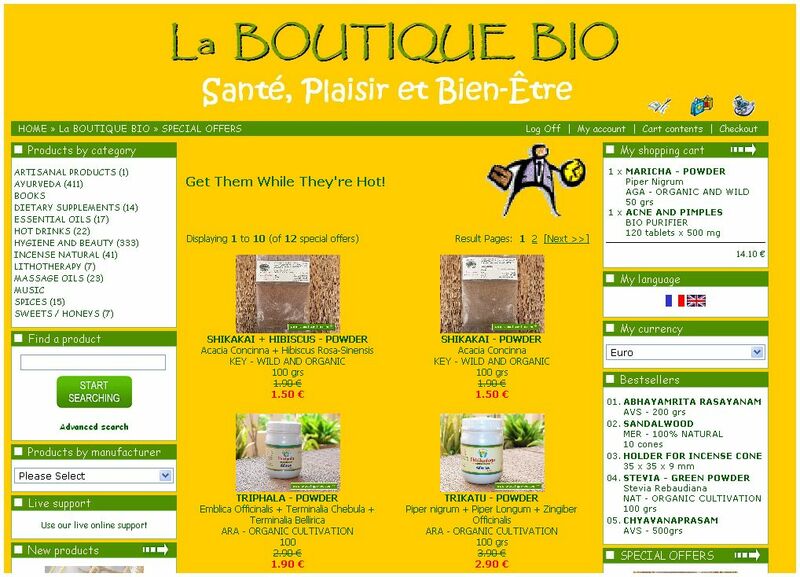 If you wish to order several specimens of one product you can click several times on the button “ADD TO CART”. With each click the quantity in the car will increase by one unit. You can also modify the quantity directly in your shopping cart by typing the appropriate number ! - by clicking just above on the link “Cart contents”. “Remove”, “Products()”, “Qty.” and “Total”. To modify the quantity of a product it is enough to modify the number which is in the column “Qty.” located opposite to this product then to click on the button at the bottom of the table entitled “APPLY MODIFICATIONS”. The amount indicated in the column “Total” is then automatically modified. You changed opinion and you do not want to order one product any more. Just withdraw it from your cart. at the bottom of the table and entitled “APPLY MODIFICATIONS”. 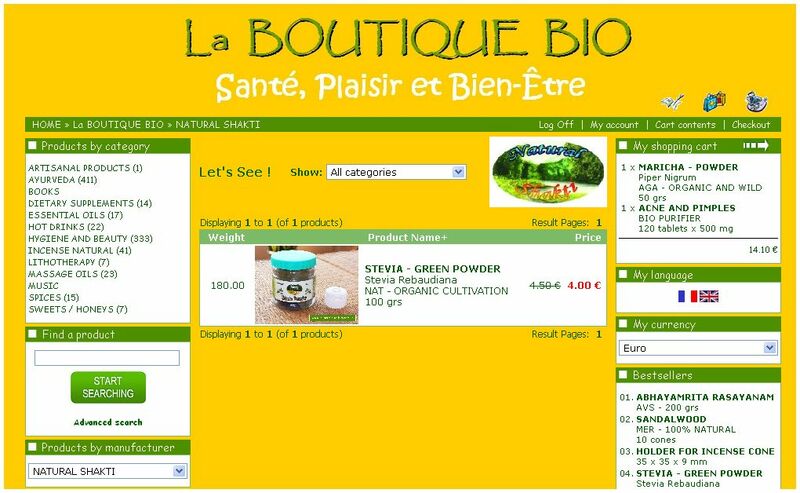 The product is then automatically removed from your cart and disappears from screen. The sub-total of your order is then recalculated and modified on the screen. 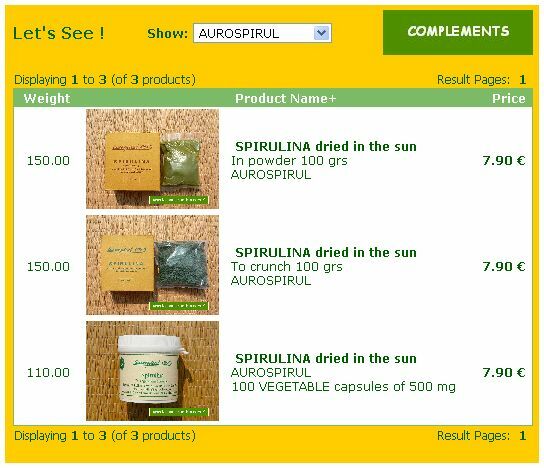 You possibly modified your basket and removed the products you did not want and you are now ready to place your order. Simply click on the button “CHECK OUT” located at the bottom of your basket, on the right part. 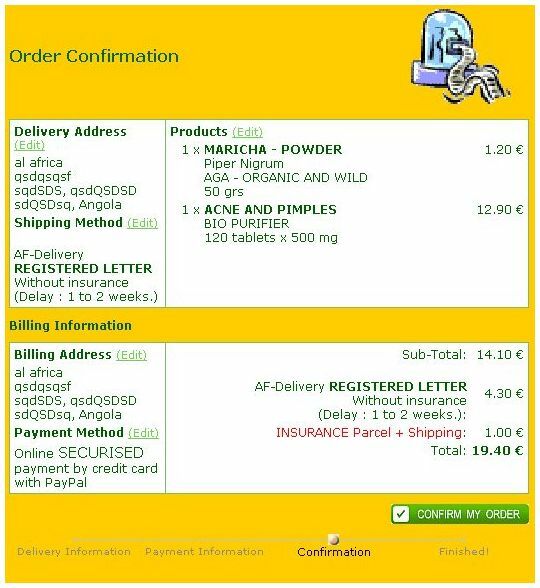 If you are connected into your “clients' account”, the page: “Delivery Information” will then appears on the screen. 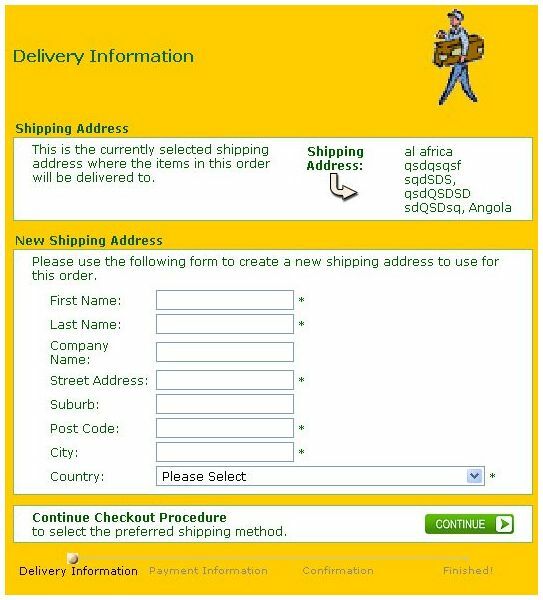 If you have already an account just identify yourself and the page: “Delivery Information” will appear on the screen. 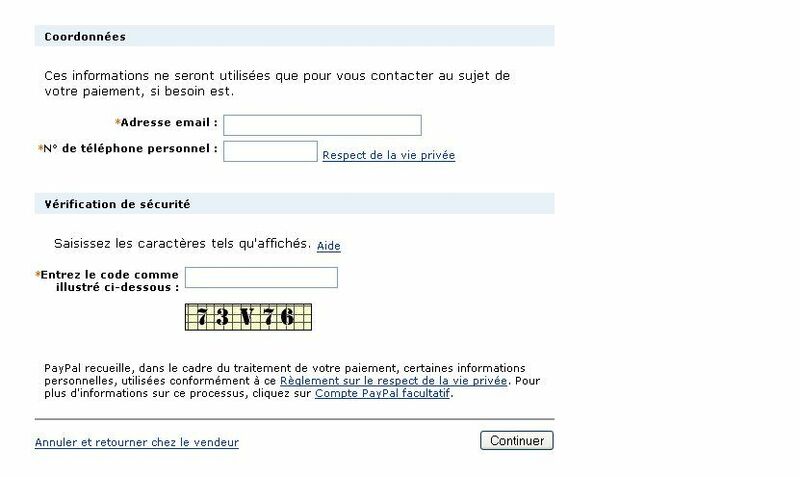 If you do not have an account it is necessary to create one to be able to continue. 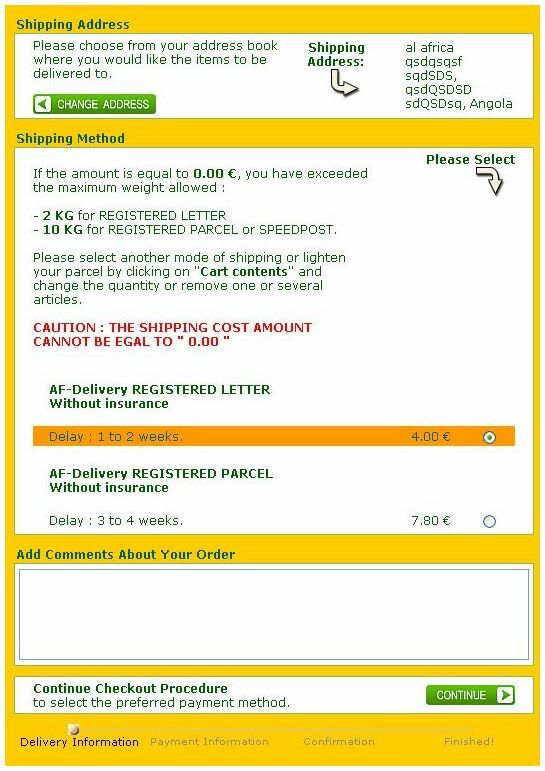 Once your account is created, the page: “Delivery Information” will appear on the screen. If the Shipping Address which appears is appropriate, do not do anything. Select the “Shipping Method” you prefer, if you have the choice. Add possibly a comment on your order and click on “CONTINUE”. 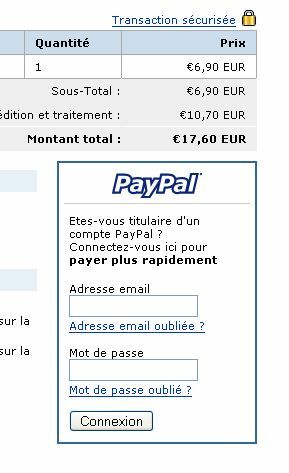 The page “Payment Information” will appear then. If the Delivery Address which appears is not appropriate you, click on the button “CHANGE ADDRESS”. A new page will appear. Please fill out the form with the correct delivery address informations for this order. Then click on the button “CONTINUE”. The page “Delivery Information” will be displayed again with the new shipping address ! 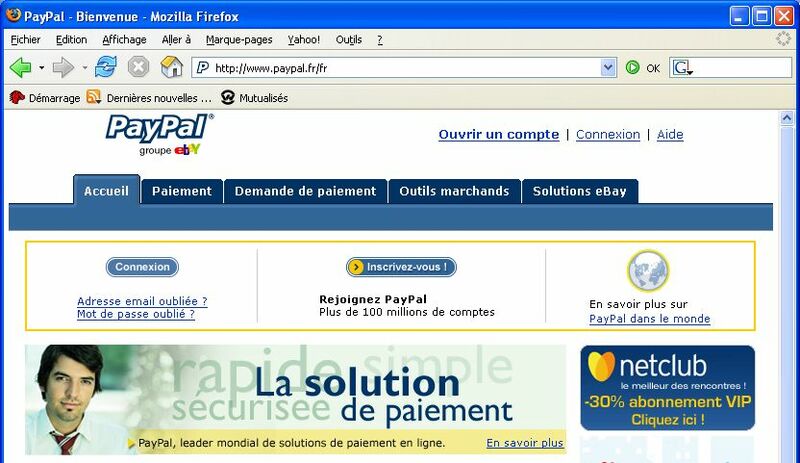 The page “Payment Information” will then appear. Check if the billing address is correct. If not, click on the button “CHANGE ADDRESS”. 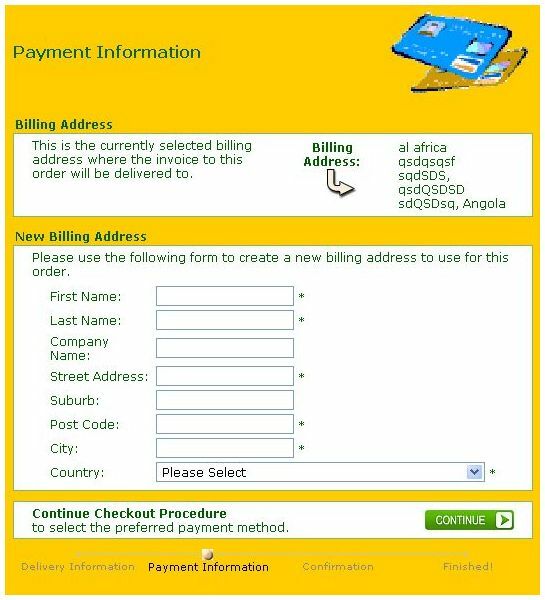 Type the good informations for billing address and click on the button “CONTINUE”. Choose your Mode of payment if a choice is proposed to you. 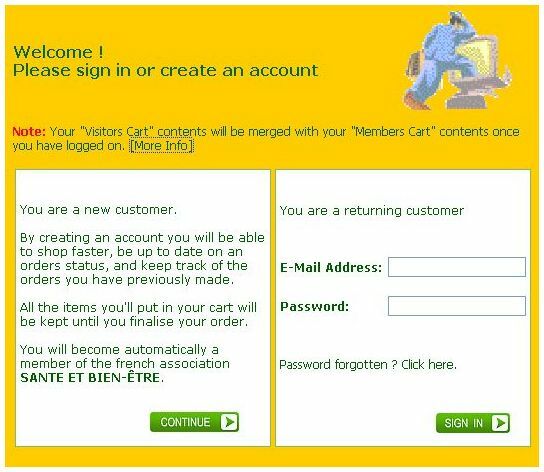 Enter possibly a comment on your order and click on the button “CONTINUE”. You have the possibility of modifying each information displayed by clicking on the link “(Edit)” located beside the information you wish to modify. Once all is OK, click on the button “CONFIRM MY ORDER”. 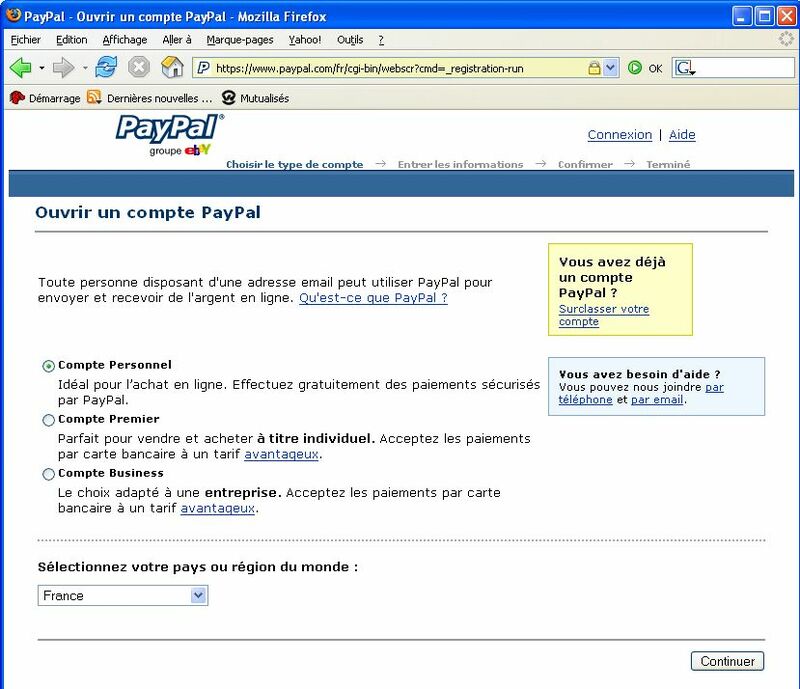 You will be automatically directed towards the site of Paypal through a SECURISED CONNECTION. "Https" will appear in the address of the website as well as a small closed padlock to indicate that connection is safe. then click on the button “Connection”. If all is OK, click on the button “Pay”. 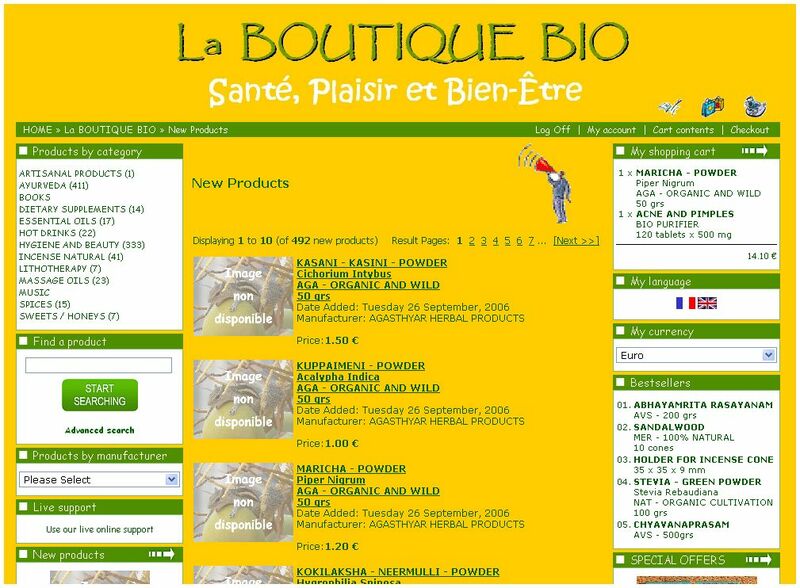 You carried out successfully your purchase at La BOUTIQUE BIO. 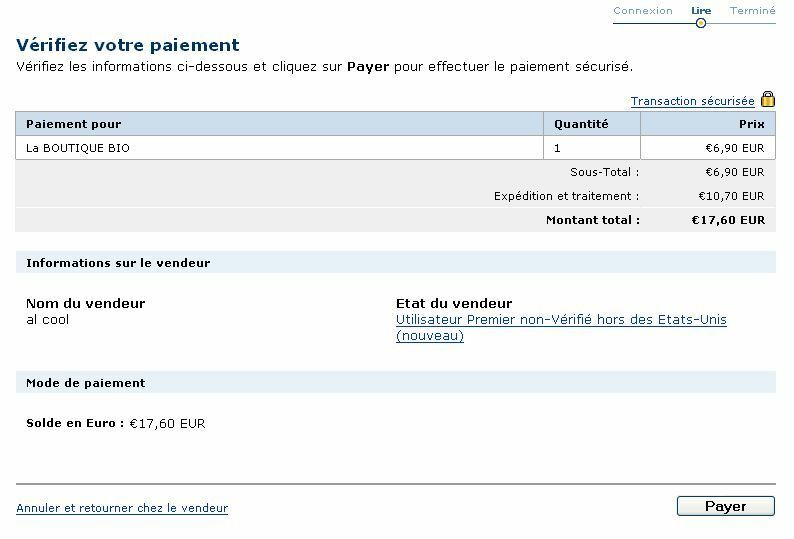 click on the button “Display the printable receipt”. Then click on the button “Print” to print your receipt. Close this window by clicking on the “Finished” button. Then click on the button “Continue” to return to La BOUTIQUE BIO. Choose the updates you wish to receive concerning the products that you order by thicking the box opposite to the desired product. And recopy the code which appears in the grid exactly such as it appears ! 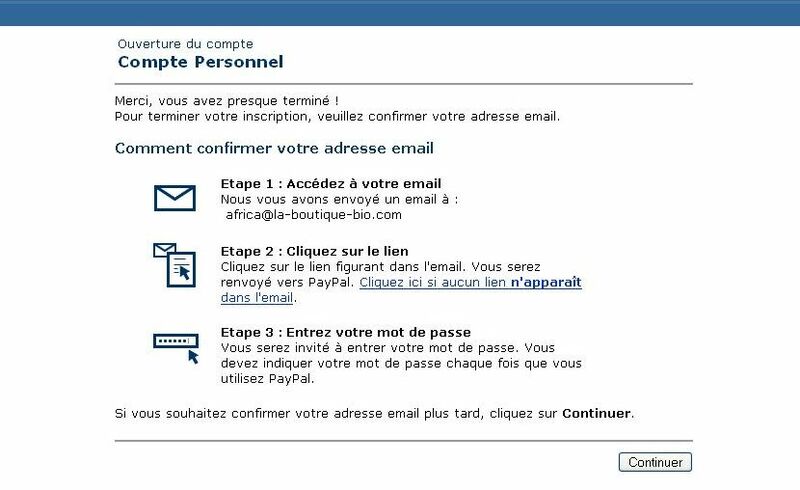 Check your informations : address invoicing and addresses email (e-mail). 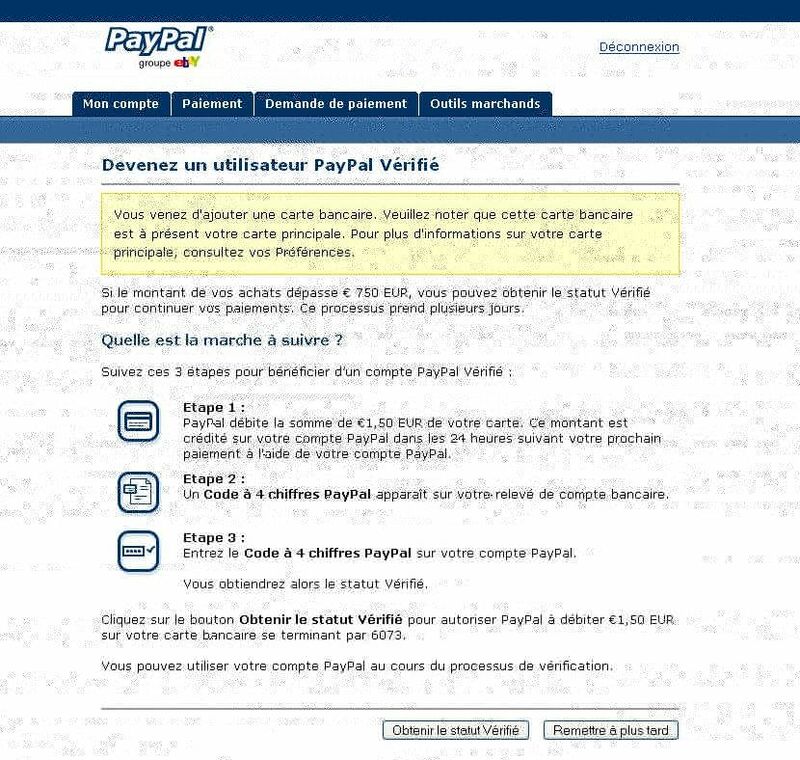 If all is OK then click on the button “Pay”. 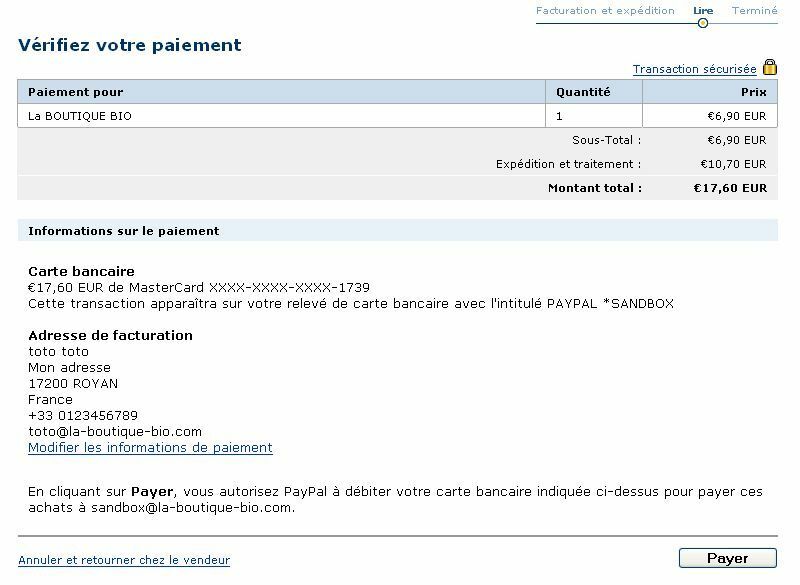 You have just made the payment of your order without creating a Paypal account. 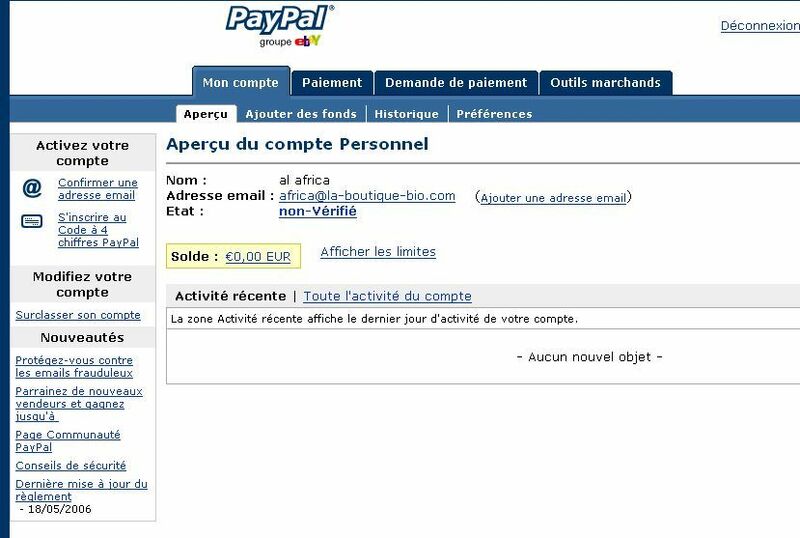 To create a Paypal account is a VERY SIMPLE process and you need to make it only once in your life ! 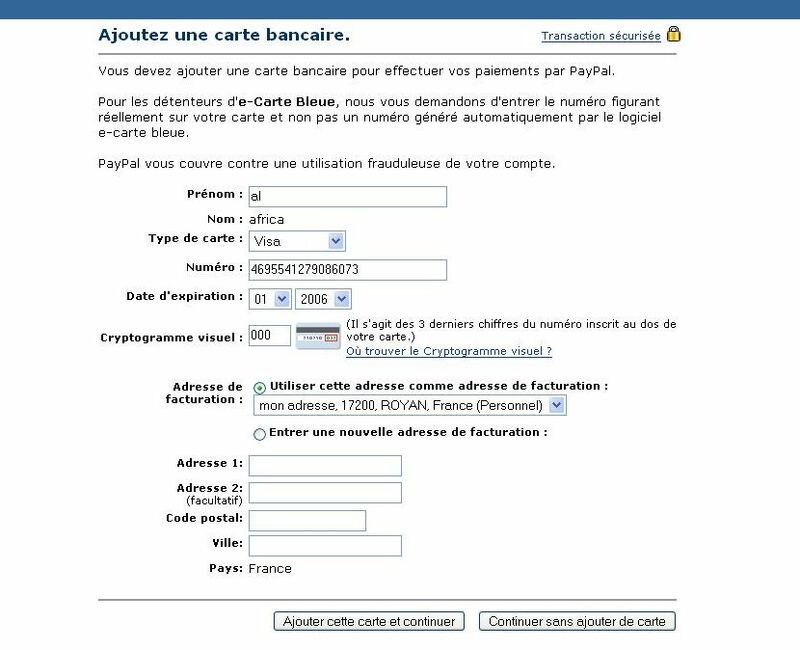 This account will enable you to carry out your purchases on Internet by indicating only your a-mailaddress and your password ! The following page will appear ! 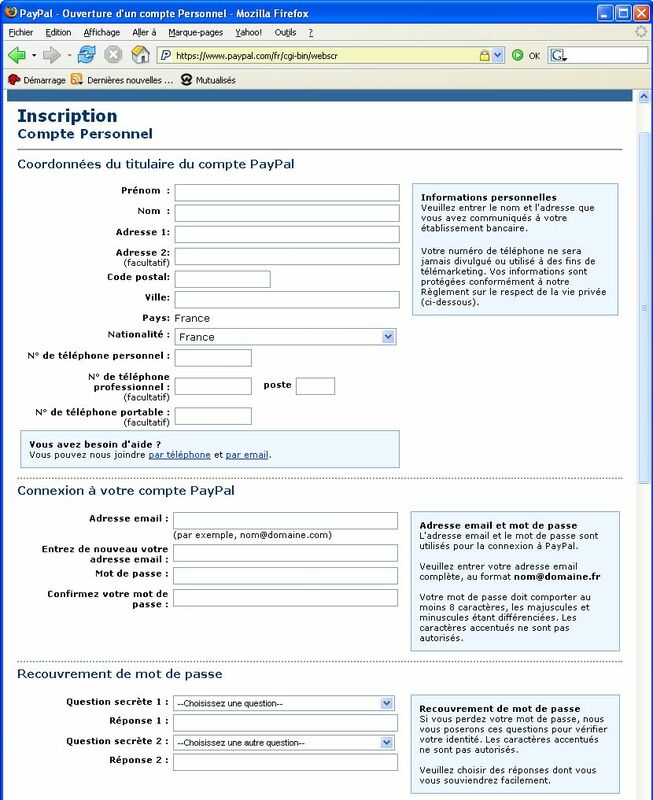 Choose the type of Paypal account you wish to subscribe. 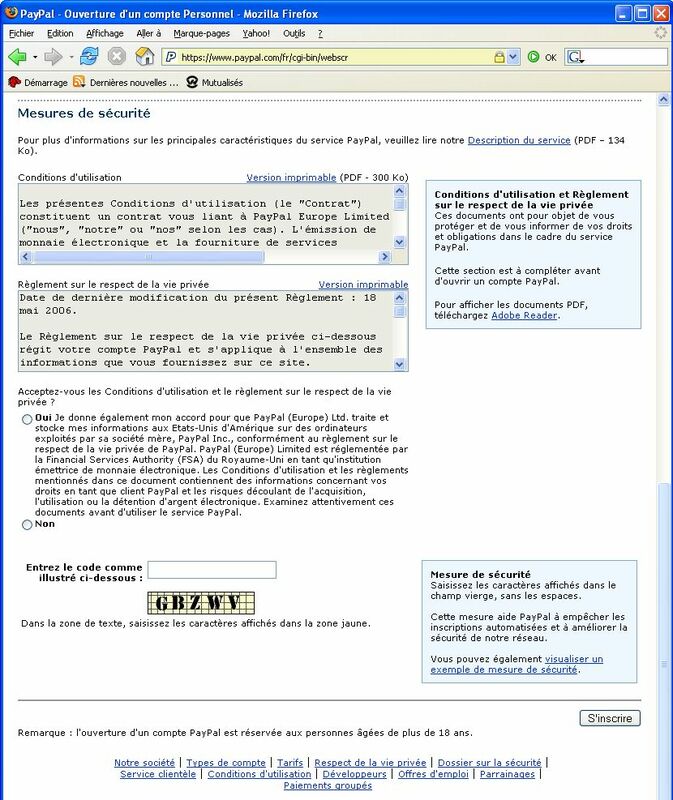 To carry out purchases on Internet a “Personal account” is sufficient. Click on the button “Continue”. - Choose 2 secret questions among the questions suggested and indicate the answer to each question. Tick the box “Yes” and recopy the code posted in the grid exactly such as it appears! Click on the button “to be registered”, located in bottom on the right! If you badly filled part of the questionnaire, a message in red will indicate which part to you to modify. Sii you do not have your credit card with you that does not prevent you from continuing your inscription. You will be able to add it later in your account. 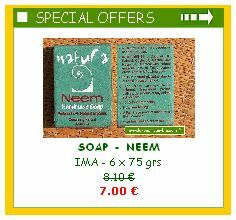 Click on “Giving to later” unless you do not intend to immediately carry out a purchase higher than 750 euros! You owe confirner your address email! You can do it now or later! 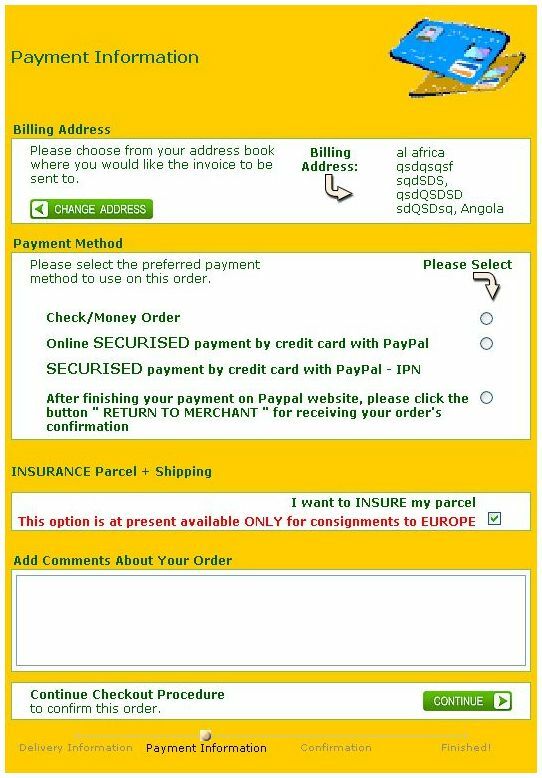 Look in your letter box with the address which you have just indicated and who appears on this page, a message of Paypal awaits you there! Click on the bond which is in your message and follow the instructions! To confirm your address email you can click on the left on the bond entitled: “To confirm an address email”. 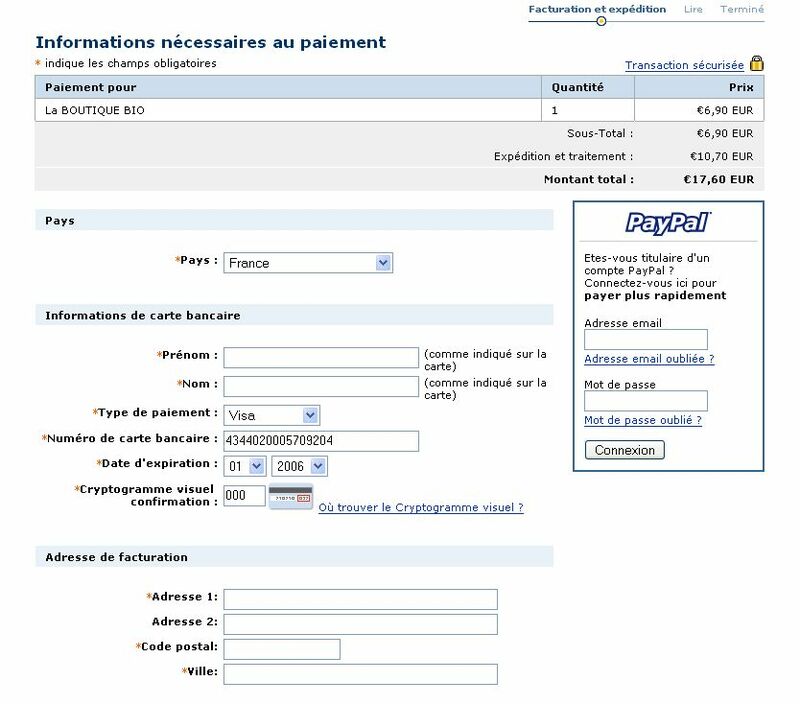 If you intend to carry out purchases for more than 750 euros, you must be registered with the Paypal code with 4 digits which makes it possible to check your identity. Click on the bond located on the left and entitled: “To be registered with the code with 4 digits” and follow the instructions. This operation requires at least 4 to 5 days. 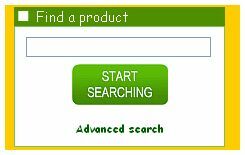 If you want to sort the products alphabetically simply click at the top on “Product Name”. 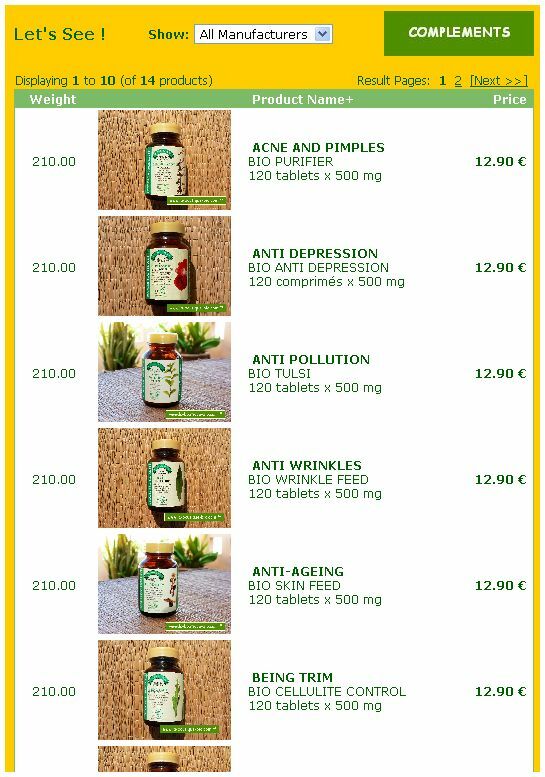 If you want to sort the products by order of Price simply click at the top on “Price”. in the drop-down menu which appears when you click on the small arrow located in lower part “Show”. You then also can, if you wish, sort the products alphabetically, or by order of Price. “Produced by manufacturer” on the arrow which will reveal the list of the manufacturers. 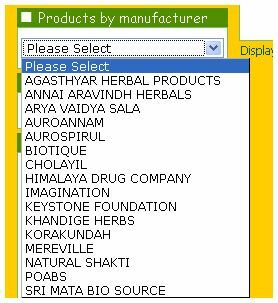 Then select the name of the manufacturer you wish to dsplay all the products ! 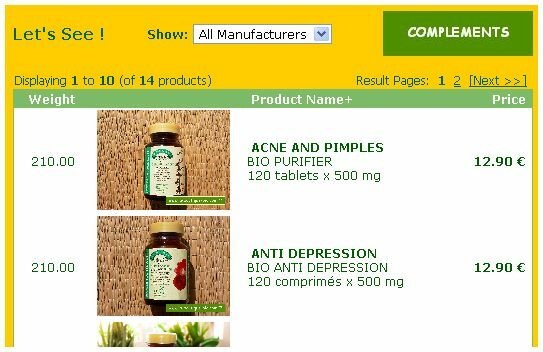 All the products which contain the name “shampoo” or “shamp” (according to what you typed as search criterion) appears then! The search criterion that you indicate is only required in the “Product Name”. 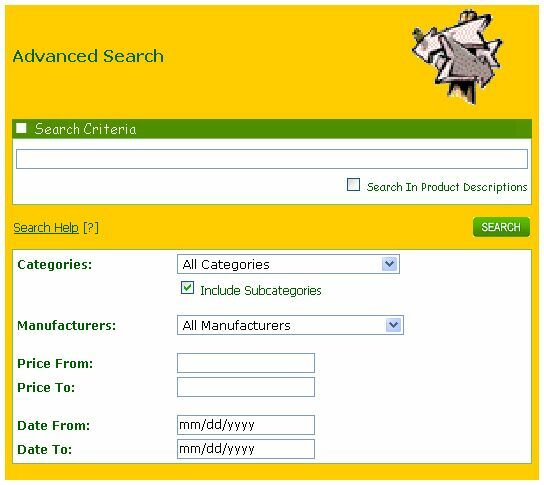 To carry out a “pointed” research click in the box “To seek a product” on “Advanced Research”. You can specify here where to carry out the search for your search criteria. 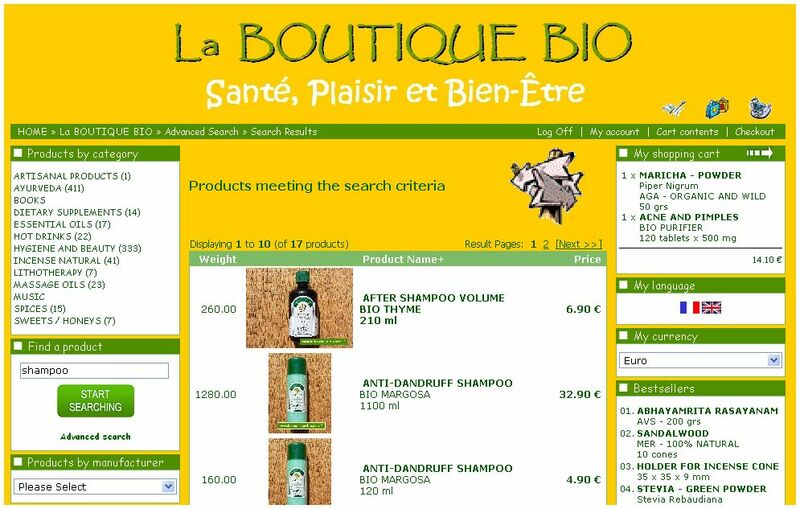 the search engine will post as result of research the products which contain the word “shampoo” not only in the “Name of the product” but also in the “description of the product”. You can also restrict your research with a category and/or a manufacturer. You can also make a research compared to the price or compared to the date of addition of the product. and click on the button “TO SEEK”. You can separately use all these criterions or by combining them. HAVE A GOOD SHOPPING !